Went to Brussels on the weekend by car with my wife. It was tiring but a really nice experience. 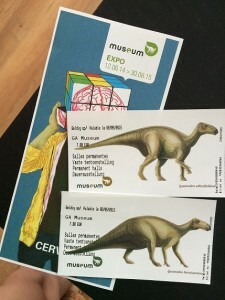 The highlight of the day was meeting dinosaurs at The Museum of Royal Belgian Institute of Natural Sciences.